We’ve always made beer soap for personal use. It’s one of our favorites because it is super moisturizing. The high desert wind can do a number on your skin so we need a soap that will both nourish and soothe. We’d make beer soap and give samples to our friends to try . Everyone loved it…especially the ones with skin troubles like eczema as well our family who live in regions with high humidity like the South. Beer soap never smells like beer. Instead it takes on the aromas of the grains, hops and extracts used in making the soap. The hops contains amino acids which not only soften the skin but soothe inflammation and irritation. The brewer’s yeast in beer acts like an antibacterial agent, so many have found beer soap great for fighting acne. The Vitamin B found in beer is also a great moisturizer. 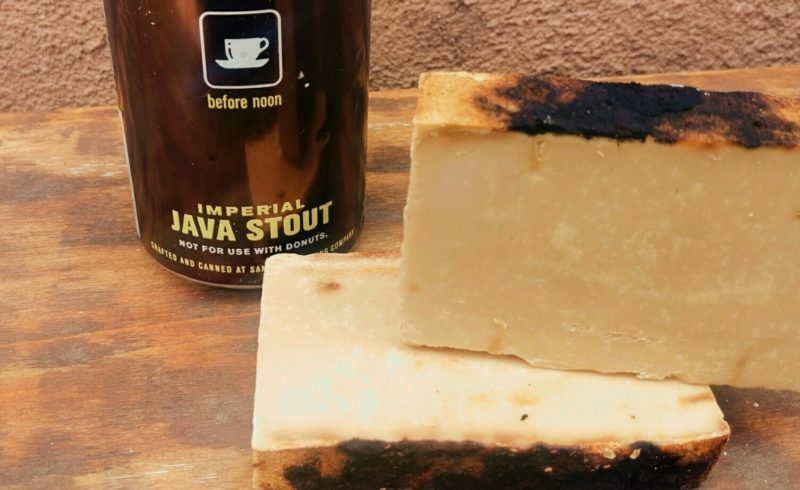 Lots of folks swear that beer soap makes the best shampoo bar. SO we knew and loved beer soap, enough to make it a lot. But then we thought what if we made beer soap and at the same time shared our love of our local New Mexico breweries. I mean our rules to live by are SMALL BATCH and LOCALLY SOURCED. 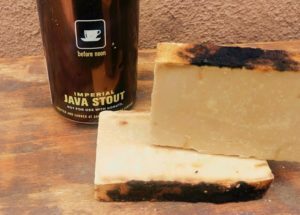 Thus began the first series of beer soaps inspired by New Mexico beers. First up is our shampoo bar made from Zia Root Beer. 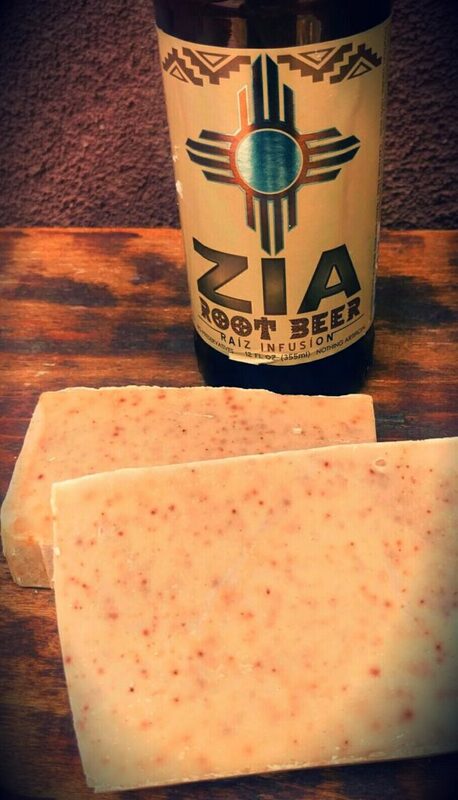 Zia brews their root beer with yucca root which has been used for centuries as a remedy to promote hair growth and health. The scent is super subtle with hints of bourbon vanilla and clove. We don’t add any artificial root beer smell but rather let this local brew stand up for itself. This soap bubbles more than most beer soaps which makes it great for lathering a head of hair. Next up we have two soaps from stout beers. One from Santa Fe Brewing and one from Boxing Bear. Santa Fe Brewery’s Java Stout aroma comes from lots of barley malt and coffee brewed locally. We added some ground chicory we harvested from family land in East Texas to round out this soap. Boxing Bear Brewery out of Albuquerque adds cocoa nibs to give their beer a sweet chocolate aroma. 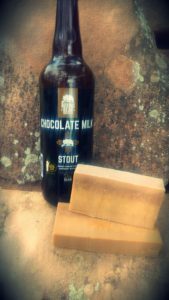 Our soap uses a combination of their beer and locally sourced milk for a super nourishing combination. Your skin will love it. 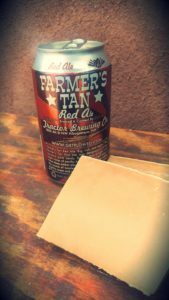 The fourth and final beer soap in our first series saluting New Mexico breweries is the Farmer’s Tan Red Ale from Tractor Brewery. Again the scent is subtle but the toasted caramel malt used in brewing gives this soap a slightly sweeter smell than the three other soaps. The four soaps are available as a set in the shop. Stay tuned as our next series will focus on small craft breweries in Texas and then our personal favorite: beers from folks we know who home brew!